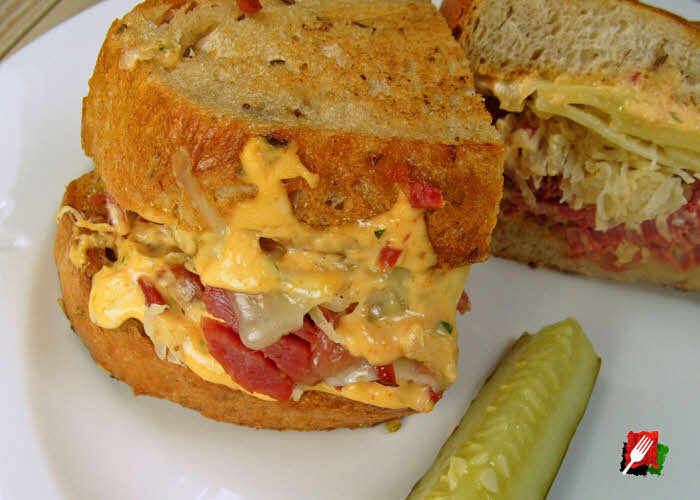 This delicious homemade Russian dressing recipe was inspired by the Russian dressing recipes from the Russian Tea Room and the dressing used on Zingerman’s famous Reuben sandwich. Did You Know? 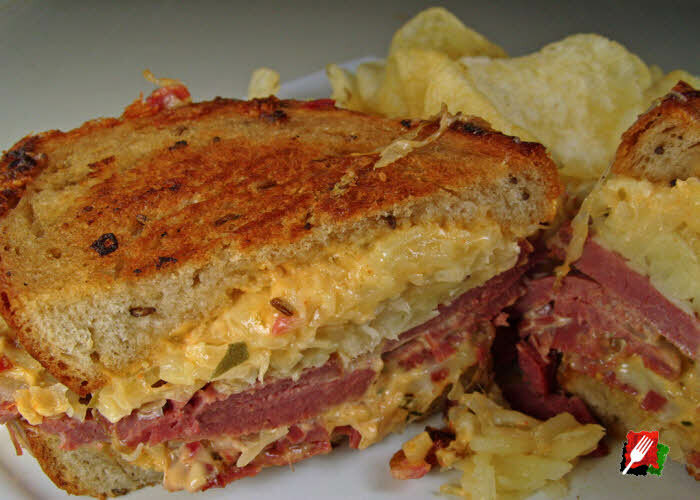 Russian dressing is not the same as Thousand Island – not even close. 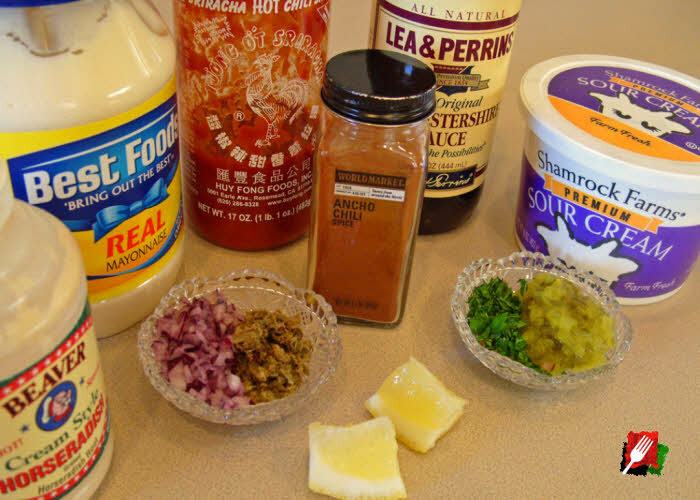 While Russian dressing is often compared to Thousand Island, there is very little comparison. 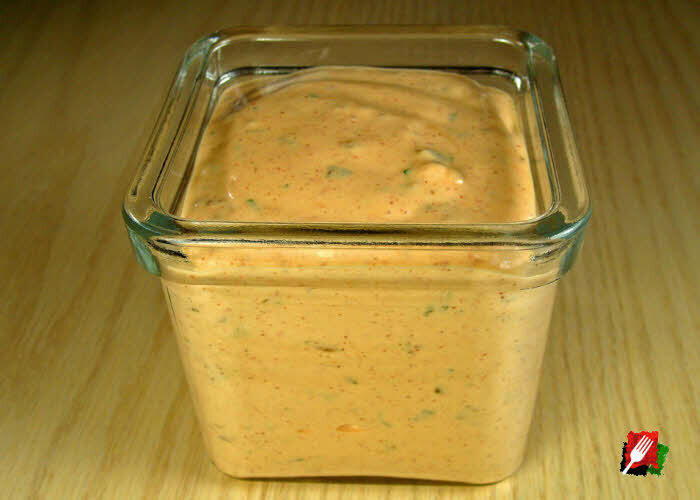 Russian dressing delivers much bolder flavors – it’s spicier, silkier, and far less sweet than traditional Thousand Island dressing. 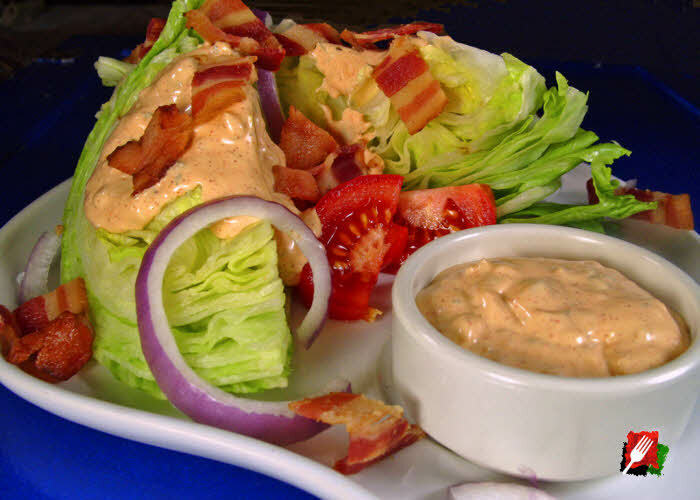 Enjoy this gourmet Russian dressing on your favorite burger, corned beef sandwich, salad, or use as a great dip for shrimp or your favorite vegetables. 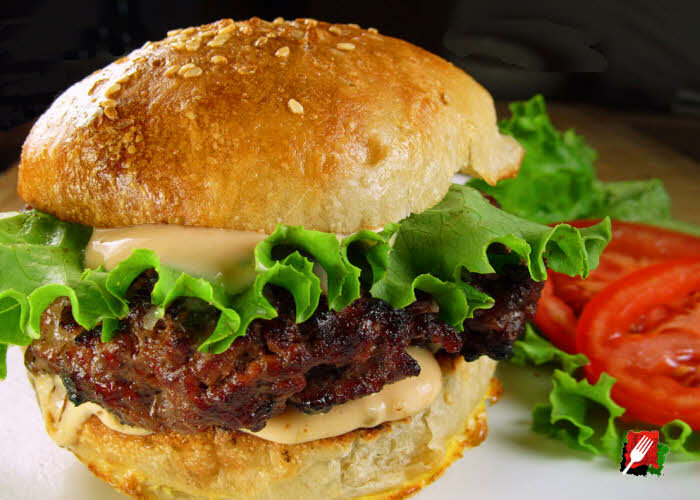 Combine all ingredients by hand with a spoon in the order of the ingredients list, mix well, then set aside in the refrigerator for a few hours before using. Lasts in the refrigerator for several weeks.